Guru Hargobind Sahib, before his departure for heavenly abode, nominated his grand son, Har Rai Ji at the tender age of 14, as his successor, on 3rd March, 1644. Guru Har Rai Sahib was the son of Baba Gurdita Ji and Mata Nihal Kaur Ji (also known as Mata Ananti Ji). 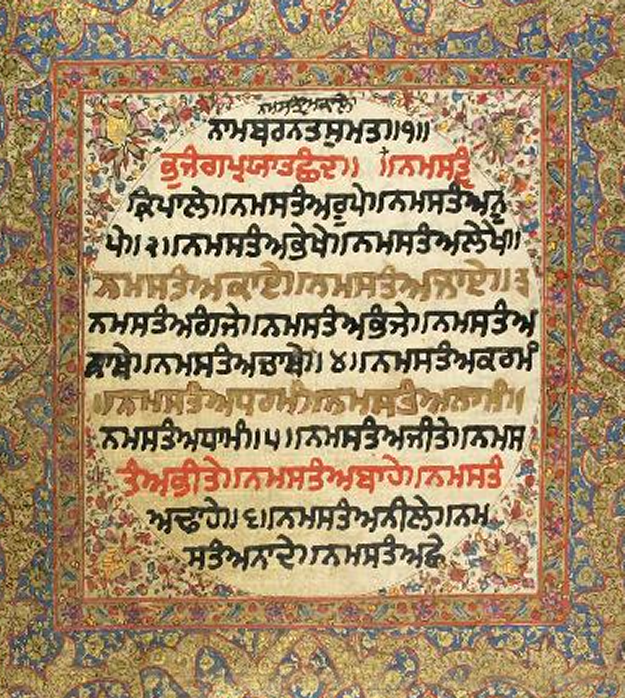 Guru Har Rai Sahib married to Mata Kishan Kaur Ji (Sulakhni Ji) daughter of Sri Daya Ram Ji of Anoopshahr (Bulandshahr) in Utter Pradesh on Har Sudi 3, Samvat 1697. Guru Har Rai Sahib had two sons: Sri Ram Rai Ji and Sri Har Krishan Sahib Ji (Guru). Guru Har Rai Sahib was a prophet of peace but he never disbanded or discharged the armed Sikh Warriors (Saint Soldiers), who earlier were maintained by his grandfather (Guru Hargobind Sahib). He otherwise further boosted the military spirit of the Sikhs. But he never himself indulged in any direct political and armed controversy with the contemporary Mughal Empire. Once on the request of Dara Shikoh (the eldest son of emperor Shahjahan), Guru Sahib helped him to escape safely from the bloody hands of Aurangzebs armed forces during the war of succession. Ram Rai, in order to please the emperor and gain more sympathy replied that the text had been needlessly corrupted by some ignorant person and inserted the word 'Mussalman' instead of word 'Bayeeman' (dishonest). (The actual meaning of the verse is that the human soul is not bound to the physical structure or the body of a person. The physical material of the bodies of both Hindus and Mussalmans face the same fate and it is a universal truth. The soul leaves the body immediately after the death and it does not remain in the grave waiting for doom's day. And the earth consumes the body-material in due course of time) It is a rational and scientific view of Sikhism. Knowing that the end was near, Guru Har Rai Sahib installed his younger son Har Krishan Sahib as the Eighth Guru Sahib and passed away on Kartik Vadi 9 (5 Kartik), Bikrami Samvat 1718, (6th October, 1661) at Kiratpur Sahib.